Blue Sky Vineyard has launched a Members Only Club which is both a great opportunity for wine connoisseurs and beginning wine drinkers alike to learn about Blue Sky Vineyard wines in a fun and unique way. Our wines will be delivered directly to you at discounted prices four times each year. Our club is your key to getting more and paying less. By joining, you will have access to our newest releases prior to public release, special offers and privileges in the winery tasting room and more. Our Wine Club is the perfect opportunity for you to give yourself or someone special a gift four times each year. 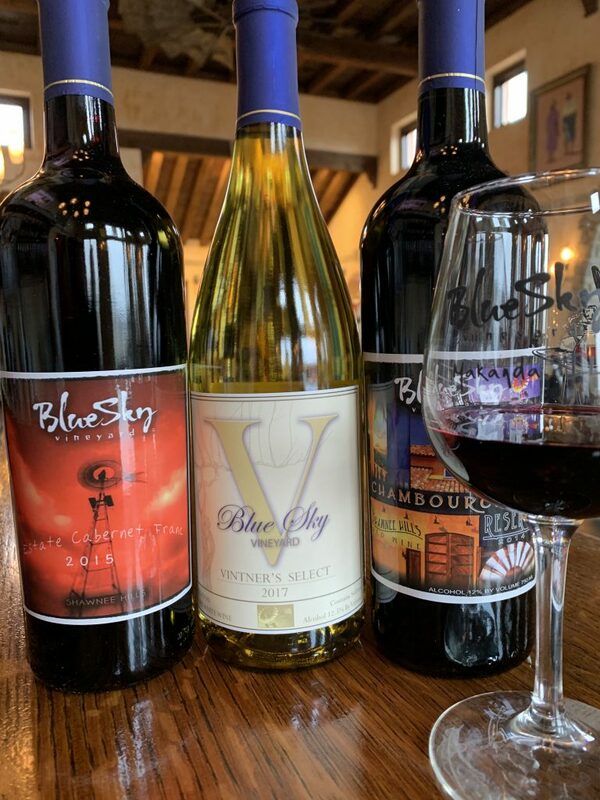 Savor a different Blue Sky Vineyard wine with each shipment and enjoy fun facts about our wines, winery and vineyard with a custom Wine Club newsletter. Our club is an effortless, relaxing way to learn about and raise your enjoyment for our wines to a new level, all at a discount. We will automatically bill your credit card prior to each shipment (shipments are February, May, August and November). Your membership may be cancelled at any time after the first shipment by contacting the winery via email at: wineclub@blueskyvineyard.com. Wine pricing is subject to change. Adult signature is required at time of delivery. A street address is required for delivery. No PO Boxes. As a wine club member, a.k.a. Wine Enthusiast, you will receive four shipments during the year with four bottles of your favorite Blue Sky Vineyard wines in each shipment. Only two varieties will be shipped for any one shipment. Members of this club also have privileged access to our library wines. You may choose to pick up your wine club order at the winery. *Wine may only be purchased by and delivered to persons who are 21 years of age or older. By joining the Wine Club, you validate that you and the person who receives your wine are of age. *Please bring your member card with you each time you visit. Membership is under one person’s name, so your spouse or significant other will count as your complimentary guest if you come together. Thank you for joining our wine club. 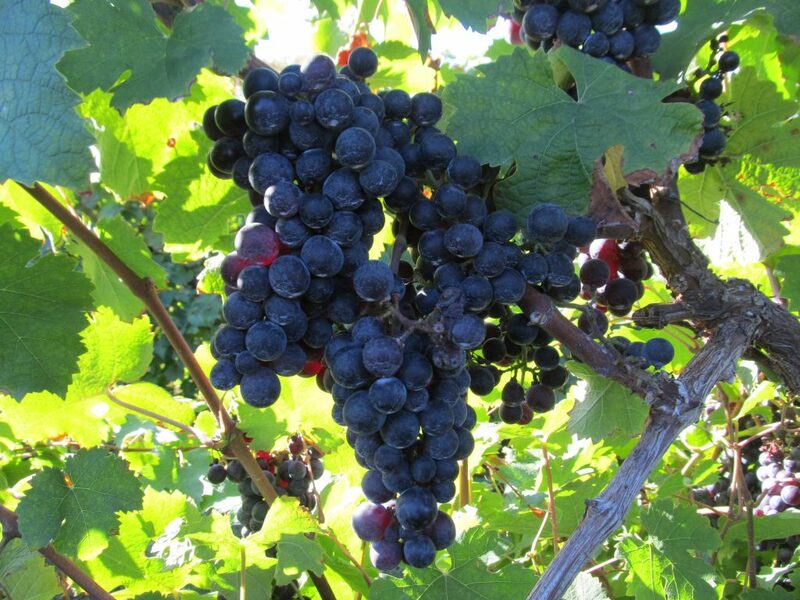 Enjoy your Blue Sky Vineyard Wine Club Membership! It is an effortless, relaxing way to learn about wine and raise your enjoyment for wine to a new level, all at a discount. Cheers! Once your wine club registration is received, a Blue Sky Vineyard employee will contact you for credit card information.